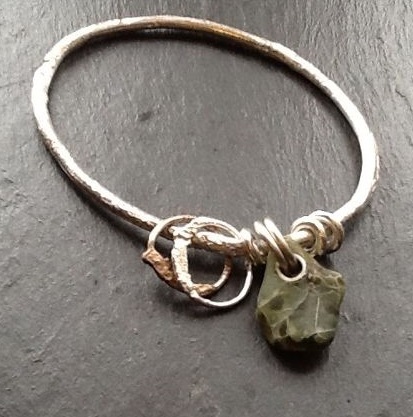 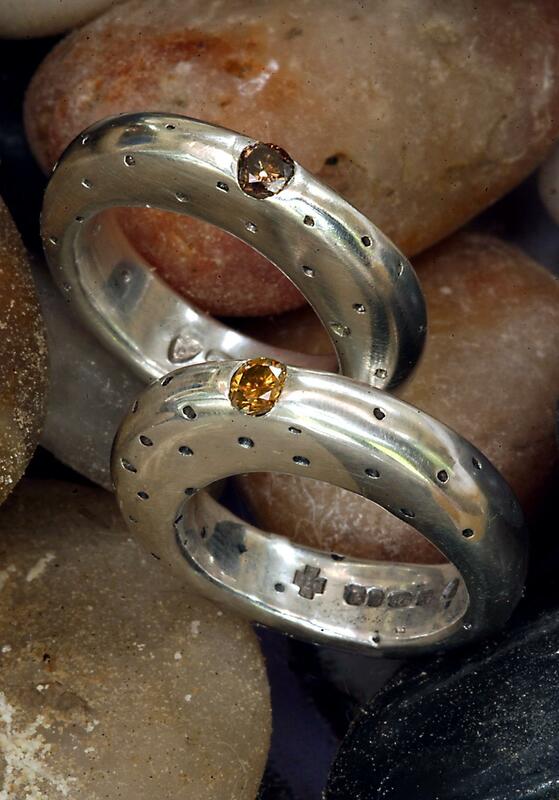 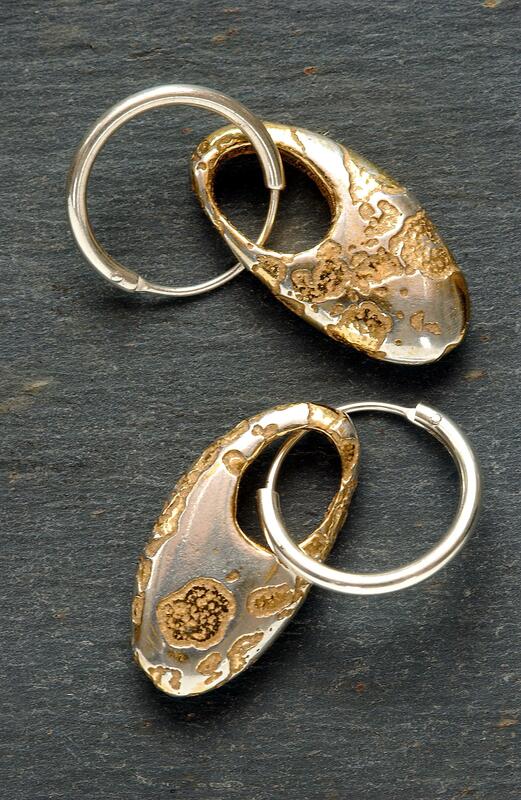 Donna Collinson Contemporary Jewellery – Primitive, organic and temptingly tactile. 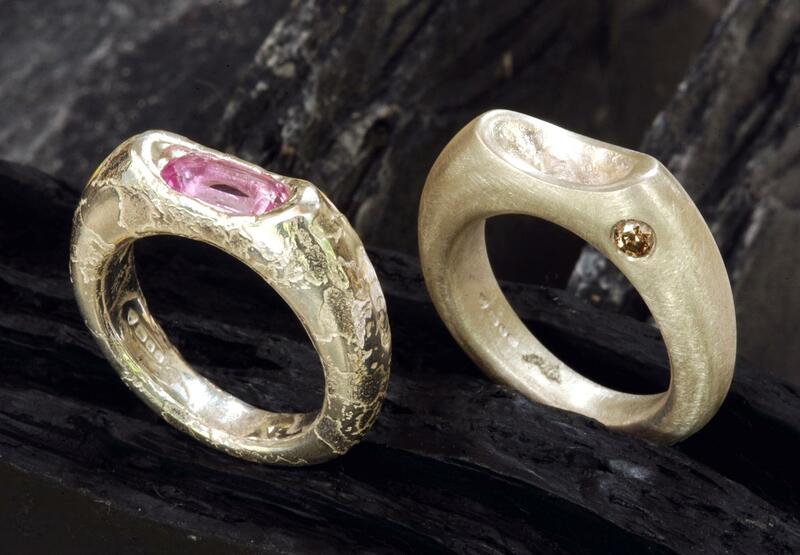 Taking my inspiration from our British beaches and landscape, I produce several instantly recognisable collections of jewellery. 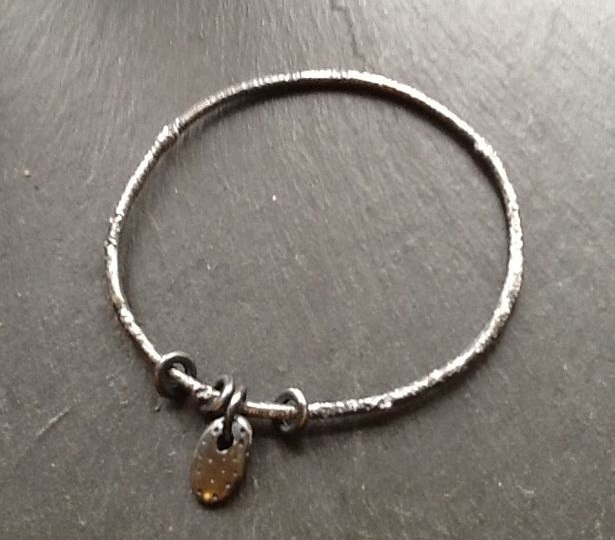 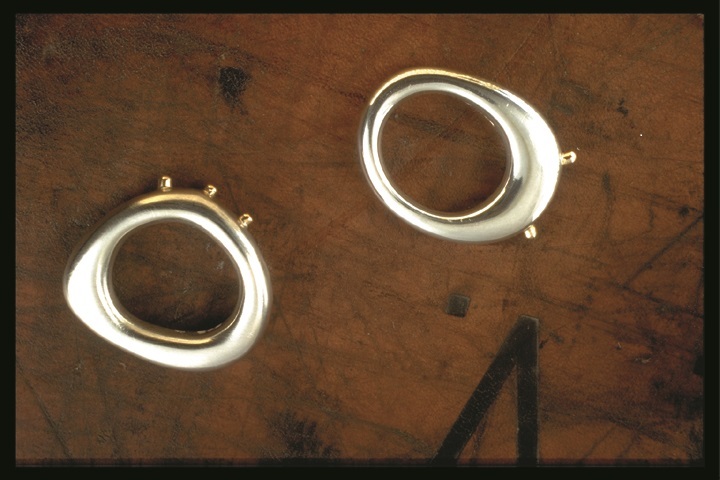 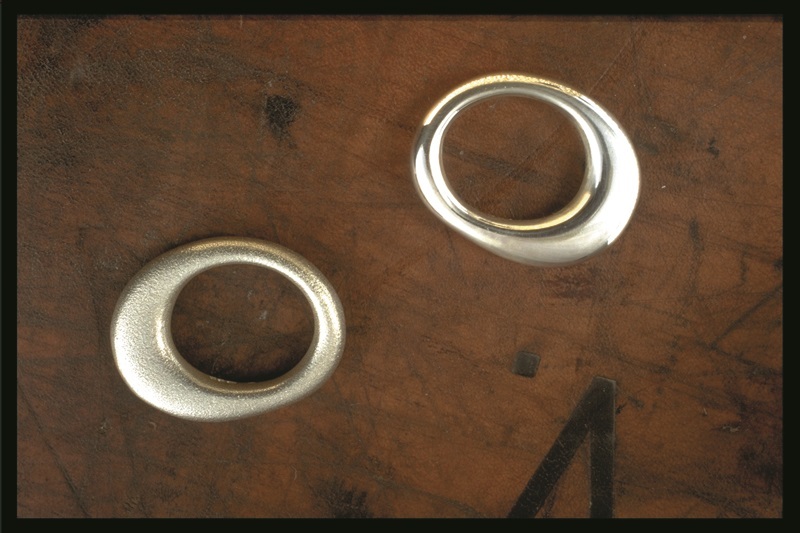 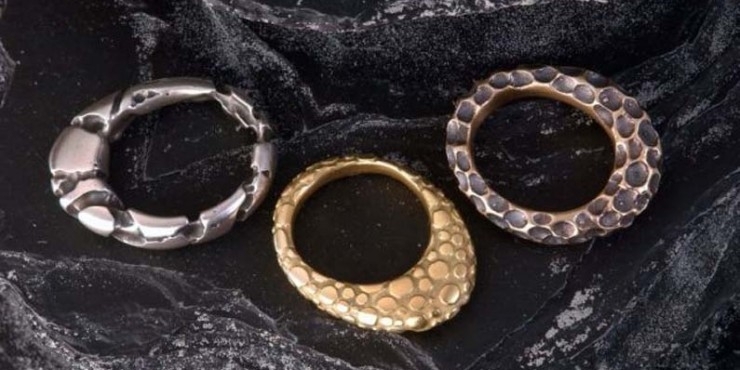 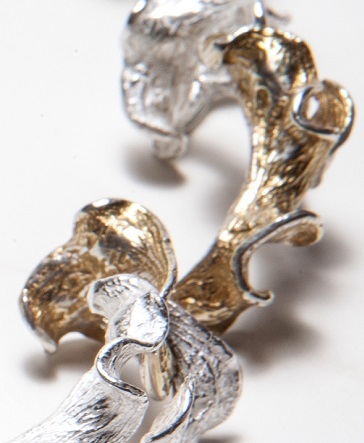 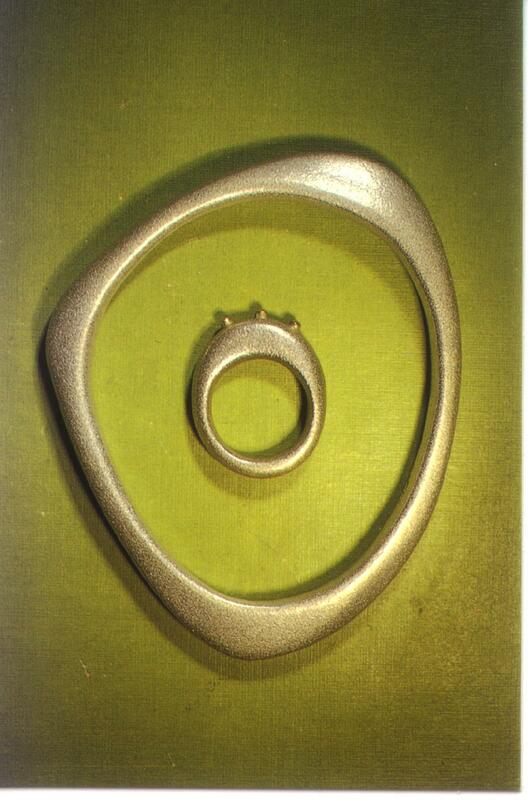 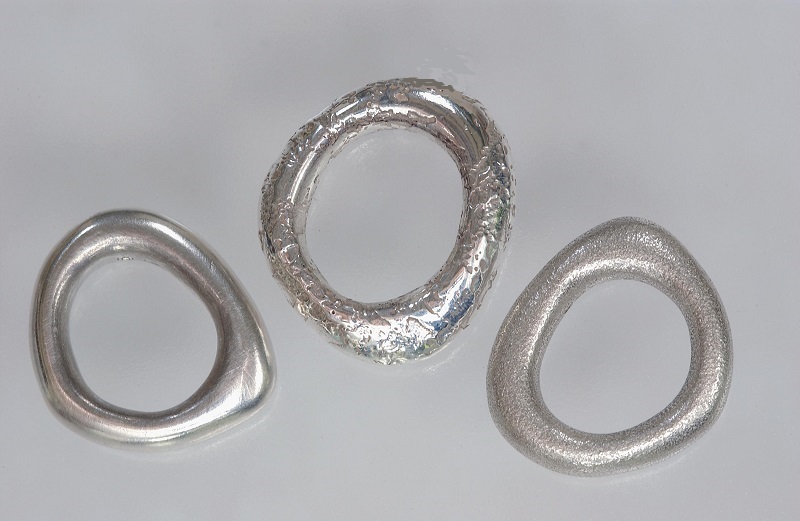 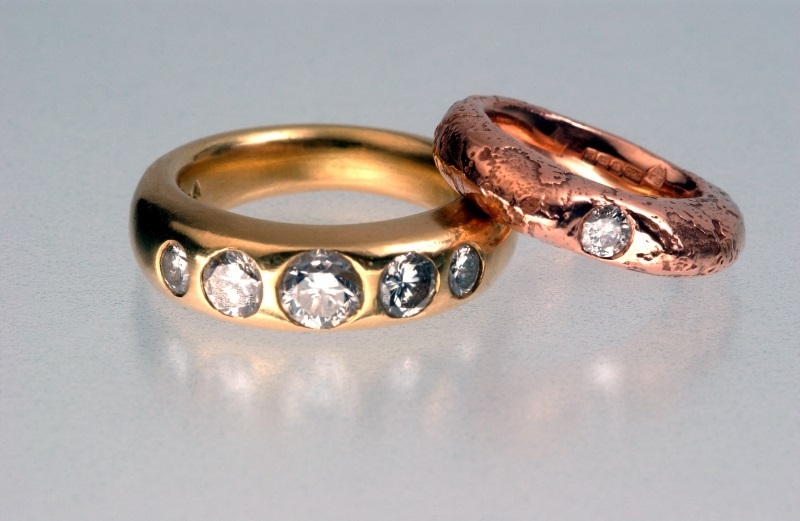 utilising the ancient lost wax casting technique and is available in silver, bronze, and gold. 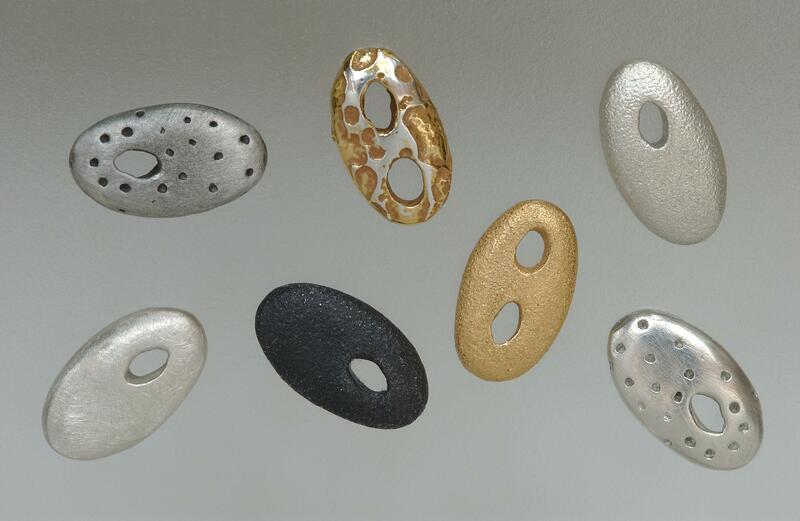 Rich in surface texture and variety of finish, pieces interpret the sea tumbled qualities of pebbles, shells and fossils. 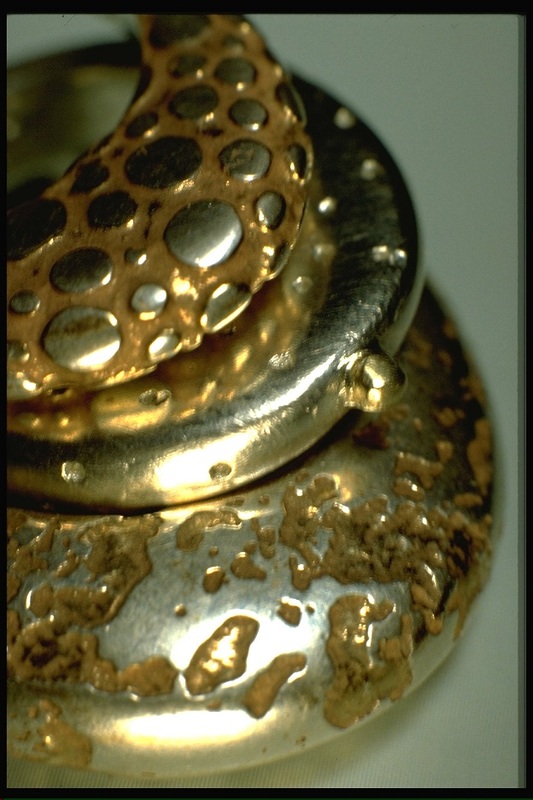 Details of oxidisation , gold vermeil, precious and semi-precious stones provide striking contrasts. 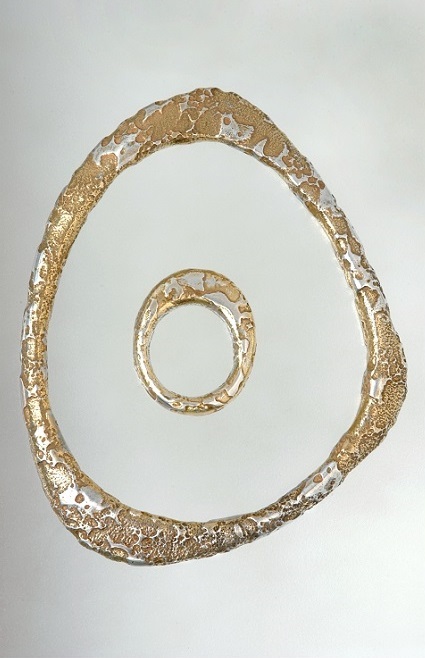 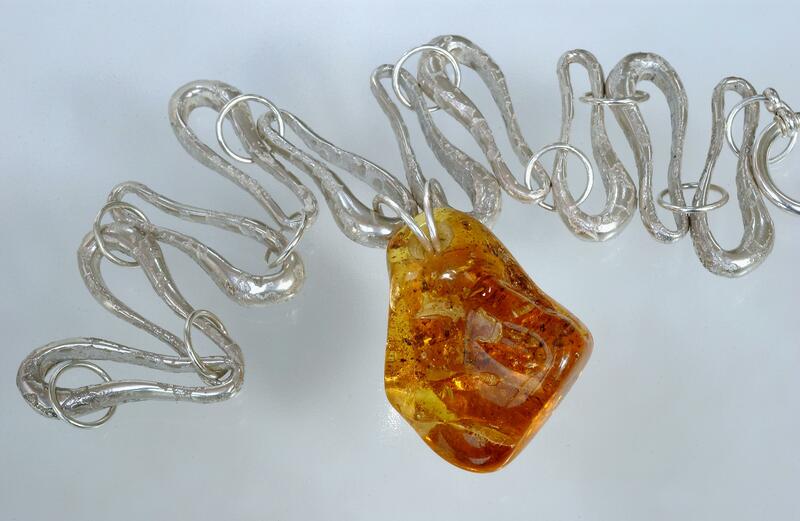 Since graduating in 1994 from The University of Creative Arts in Farnham, Surrey, Donna Collinson contemporary jewellery has been sold in select galleries, and fairs. 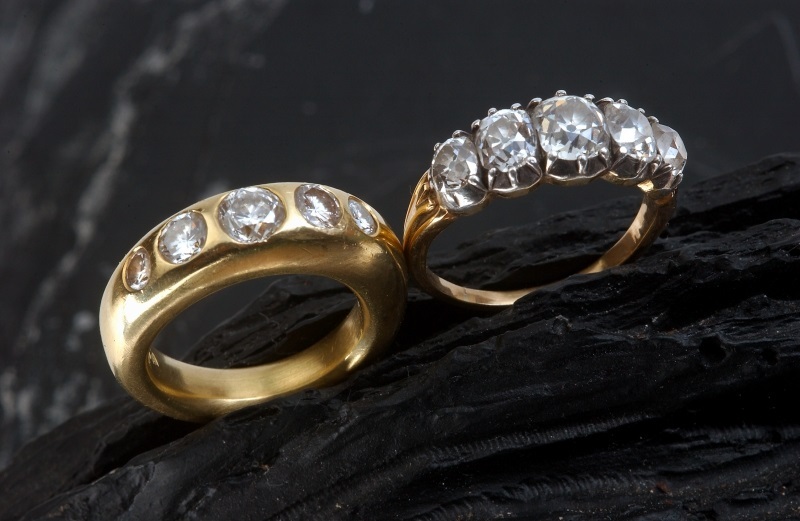 These include : Bonhams of London, The Royal Festival Hall, Fenwicks of Bond St. London, and the Affordable Art Fair.The jewellery is held in private collections throughout the U.K. Europe, U.S.A. Japan, Australia, and New Zealand.